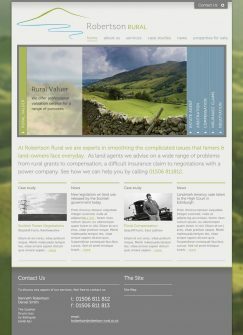 Robertson Rural are land agents near Bathgate in West Lothian. 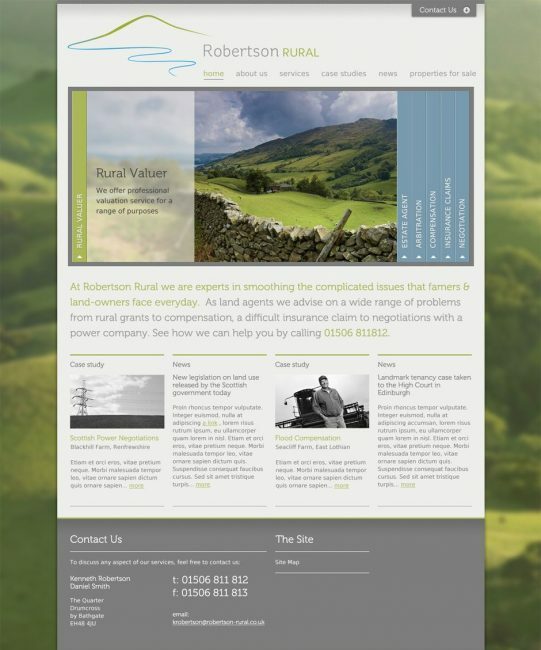 Tigerchick designed a website to promote both their land agent credentials and their property sales. 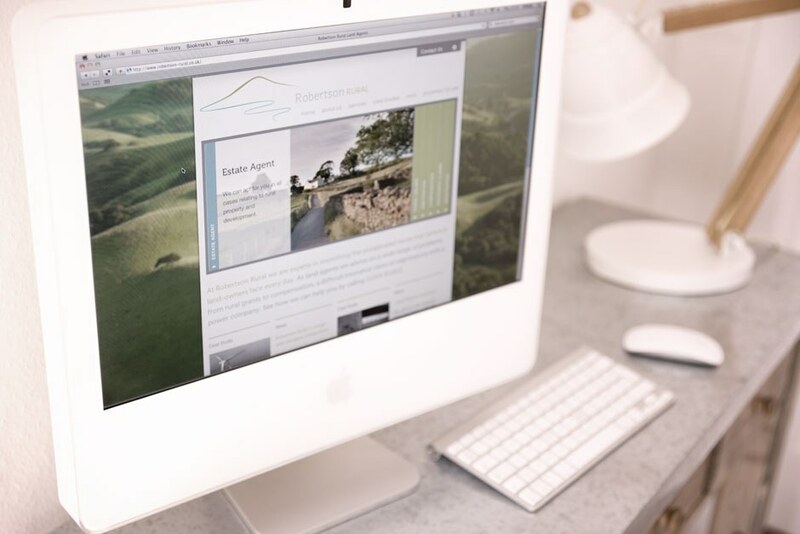 In order to best exhibit and explain the many services they offer, we designed a "case study" area into the site. This illustrates their services within real-world scenarios that potential clients can relate to. 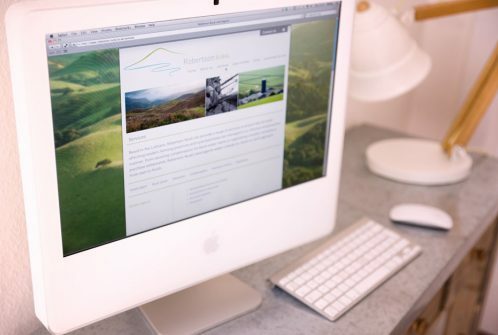 In promoting their rural properties for sale, a custom built solution allows for text and images to be inserted once into the Content Management System by the client. This is then displayed on the website and also automatically generates formatted pdf files for download. 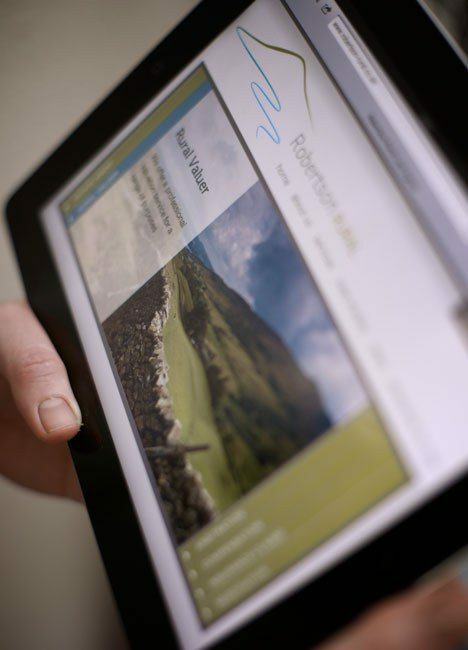 Previously these files would be separately produced so this system saves time and effort. The website design is carefully coordinated with the design of the logo, also undertaken by Tigerchick, and strikes a careful balance between being fresh and modern but respectful of its rural nature.